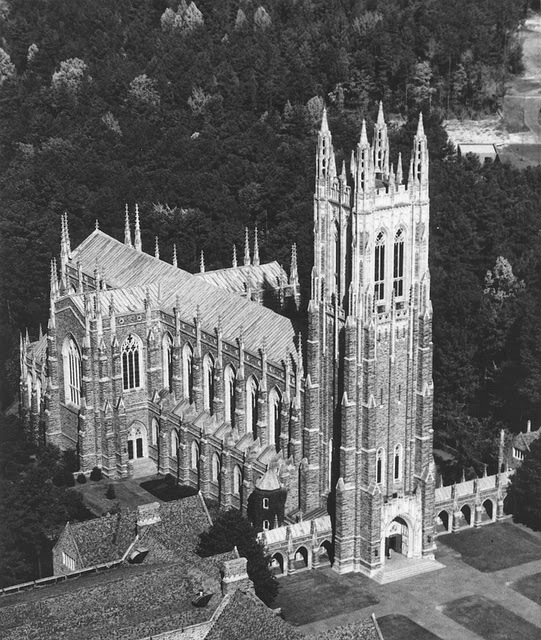 Duke University offers a degree in Law. They have a team of "lawyers who teach lawyers" at their disposal, and yet with all that brain power they can't seem to figure out how to obey the law. One of their own students had to sue them for justice. wear their well-deserved egg on their faculty faces. The tragedy is that these young men are increasingly derailed from their education and professions, sometime for many years, sometimes forever, because university administrators lack the backbone and ethical integrity to stand up to the politically correct bigotry of the gender warriors now terrorizing North American campuses. Is it really so difficult to understand that "presumption of innocence" and "due process" are essential for justice, and freedom? These administrators are so afraid to lose their budgets, their grants, and their jobs that they are willing to throw any number of innocent young men under the bus to save their own butts. Shame on Duke administration, and every other administration that implements policies that they know are illegal. They don't deserve the honour of leading these institutions, and I'll applaud if and when justice is served by kicking them all to the curb. It's a crazy fucked-up world when those entrusted to teach law obey a bunch of ideological bigots instead of using their own heads. It makes me wonder, why should Duke be allowed to offer a degree in law when they can't even understand such a simple case. Come on Duke, grow a spine for gawd's sake.